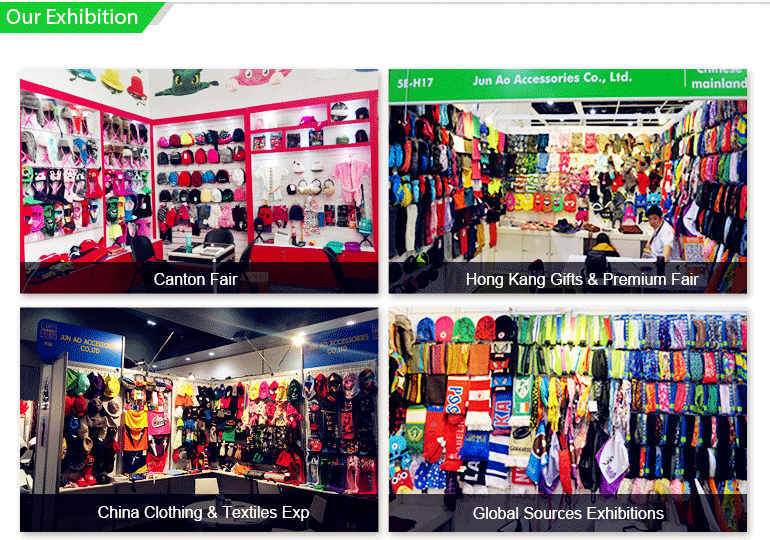 Description:Sports Hat manufacturer / supplier, offering Winter Hat,Headband & Wristband, etc. 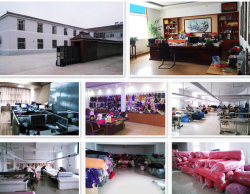 , offering Winter Hat,Headband & Wristband, etc. 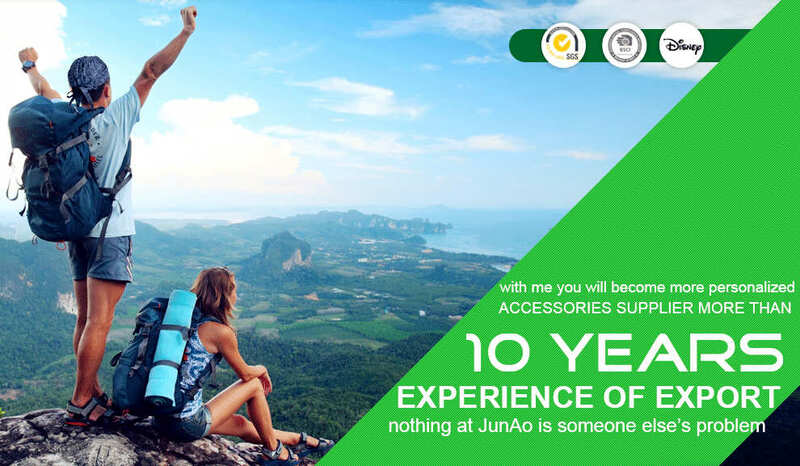 We have SUMMER HAT, SCARF AND GLOVE AND HAT , WINTER HAT, SEAMLESS BANDANA and other products, products have been recognized and trusted by customers.